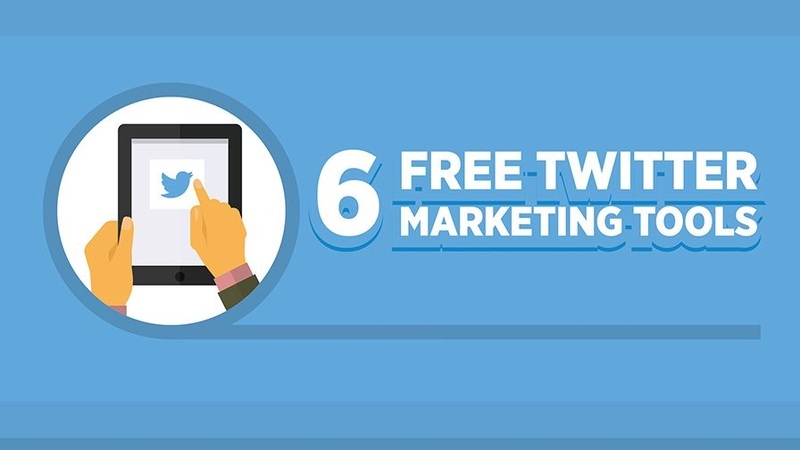 Are you looking for ways to improve your Twitter marketing strategy? Want some tools that can help you to build followers, schedule posts and generate engagement? Red Website Design share 6 tools you should try in the infographic below. They all have free versions, you can upgrade them to unlock the best features.